Trying to Quit Smoking? Check out this giveaway!! It’s the first anniversary of my most famous post, which was all my feelings on smoking. The post received a ton of attention thanks to being Freshly Pressed, and it wasn’t all positive attention. Some smokers were angry and felt the need to defend smoking. In rereading the post, I can positively say what I thought to be true. I never commented on smokers or how they became smokers (and still are). So to be clear, I don’t hate smokers — just the act of smoking, or really the actual smoke in the air. I understand the idea of addiction. We all have our addictions and quitting addictions is really hard! So this giveaway is for all those smokers who are trying to quit. I was contacted by Vapor4Life, a leading electronic cigarette company. Vapor4Life sells electronic cigarettes in a variety of strengths and flavors. For smokers who are trying to quit and want the sensation of smoking, this could be a good place to turn. The product looks like a cigarette and even lights up at the end when you inhale. You inhale vapors that have nicotine and flavoring in them to complete the experience. For a non-smoker like me, I can see the comparisons between the cigarette and this, particularly when you use the basic cartridge (or what they call cartomizer) that doesn’t have a fruity flavor. The ones with the fruity flavors remind me of hookah. Though I can’t speak on the effectiveness of this as a quitting strategy, I would say anything is worth a try! And now, the giveaway. The winner of this giveaway will receive a battery, a set of cartomizers, and a charger, valued at approximately $60! All you have to do is comment on this post by Wednesday, October 26th, 2011 to be entered in the drawing. The winner will be notified by email. 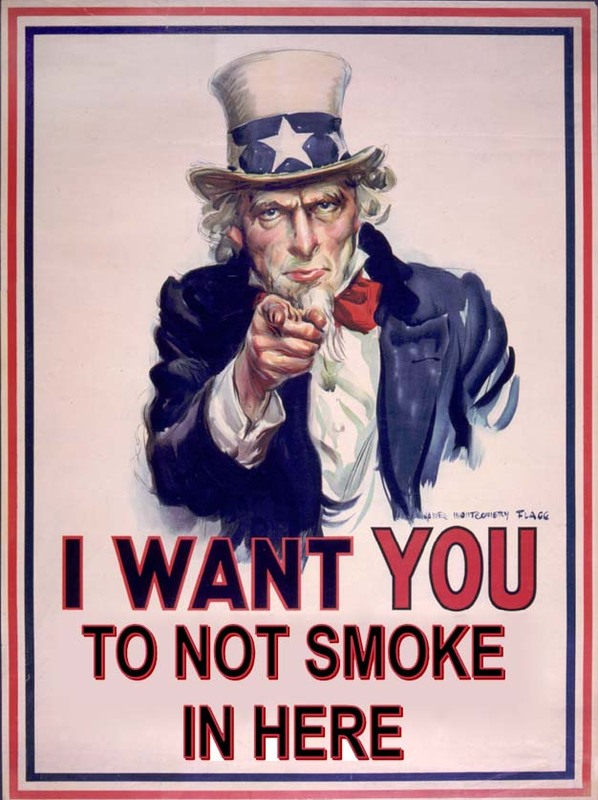 So get commenting, and tell your smoker friends!